Thank you for mandatorily switching your bank account to ARBITRIUM CORP. Unfortunately, due to our prior contractual agreement with the triads we now kindly ask you to submit a small donation to the triads on our behalf. Failure to donate will unfortunately result in your termination. Thank you for your time & have a pleasant day." 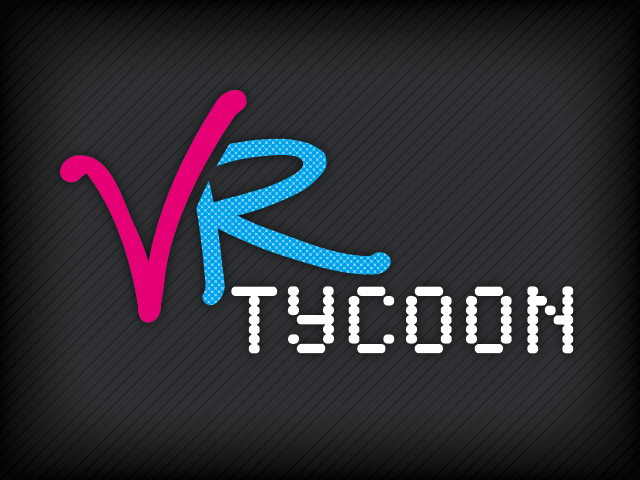 VR Tycoon puts you in the shoes of the manager of a futuristic VR parlour. 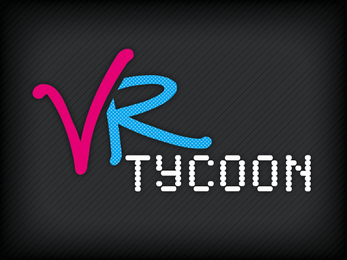 Jack customers into the mainframe and fulfill their desires through numerous Virtual Reality ROMs. Cater to bizarre, diverse (and perverse) clientele to earn extra tips and popularity, but don't leave them in the machines for too long or you'll be mopping up brains. How long can your business survive?